Madrid, 28 March 2019. Drivex is pleased to announce Artem Lobanenko as its new signing for the Spanish F4 Championship, which will kick off at the Circuito de Navarra next month. 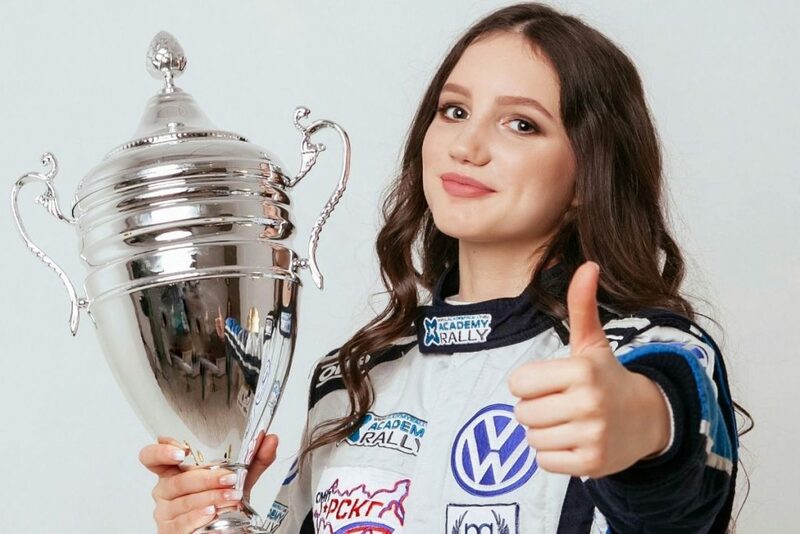 Lobanenko, born in Moscow (Russia) and aged 18, took part in famous karting championships such as the CIK-FIA European Championship and the WSK Super Master Series before making his debut in single-seater formulae. 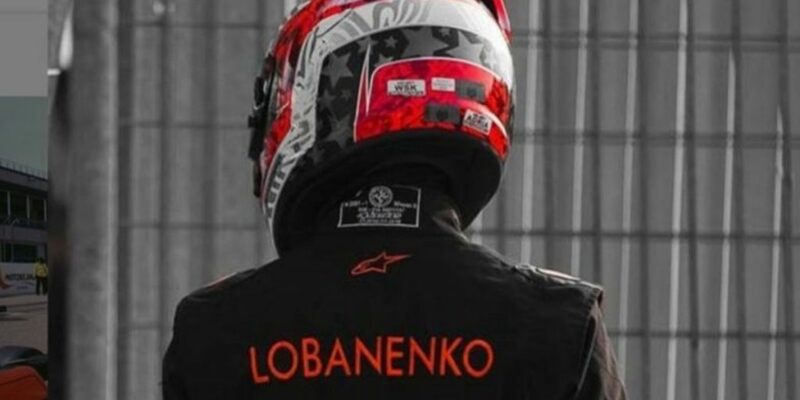 Like many of his countrymen, Lobanenko got his first taste of Formula 4 in the SMP F4 NEZ Championship Certified by FIA last year. 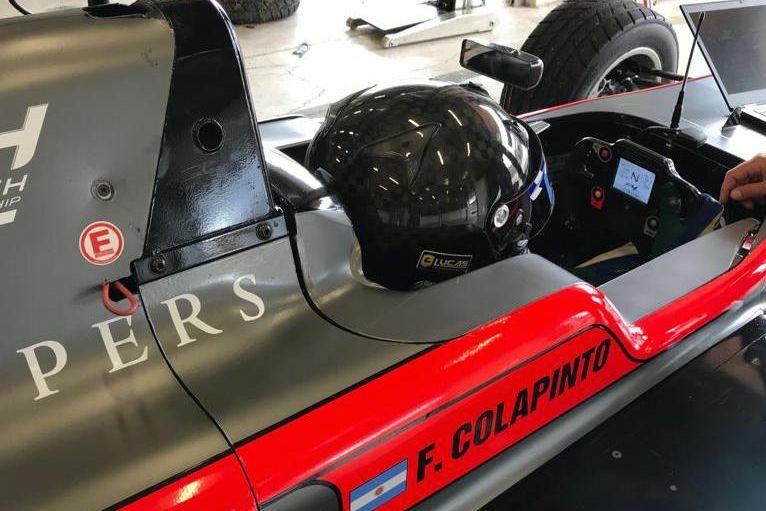 The Russian driver now takes another step forward in his racing career entering the Spanish Formula 4 Championship. 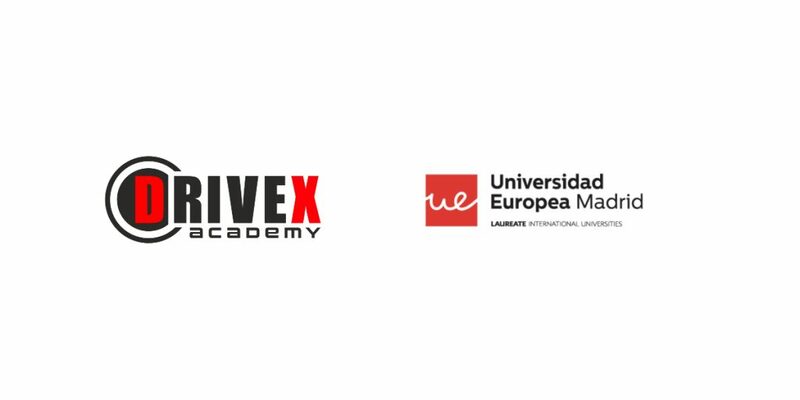 Drivex has already confirmed three drivers for its Formula 4 programme with Lobanenko joining previously announced Franco Colapinto and Irina Sidorkova. The seven-round calendar includes events at Navarra (6-7 April), Paul Ricard (26-27 April), Motorland (25-26 May), Cheste (22-23 June), Jerez (14-15 September), Algarve (26-27 October) and Barcelona (9-10 November). Artem, how are you feeling after joining Drivex to contest the Spanish Formula 4 Championship? "I feel great, I think that I am ready to achieve strong results." You are not a newcomer in the Formula 4 as you already took part in the 2018 NEZ championship last year, how do you think that experience will help you in 2019? "I certainly gained experience in 2018. I carried out testing days and also contested the 2018 SMP Championship. I think I'm now ready." Have you already tested on any circuit of the 2019 season? "Yes. I already know almost every track, which includes the Spanish Formula 4 Championship as well. In addition, I trained on the simulator in SMP fitness." 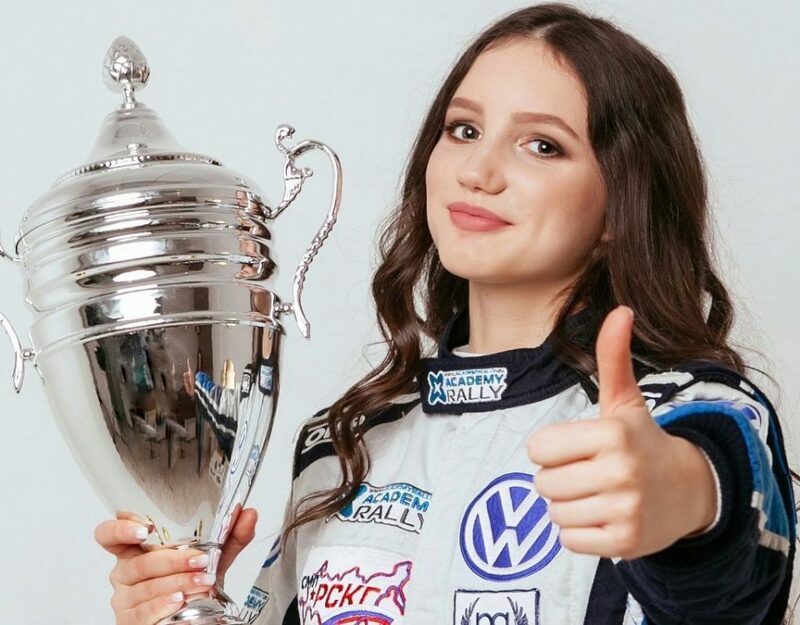 Drivex has long experience working with Russian drivers in the last seasons, in fact you will team up with Irina Sidorkova. Do you think it will be helpful to make easier your transition? 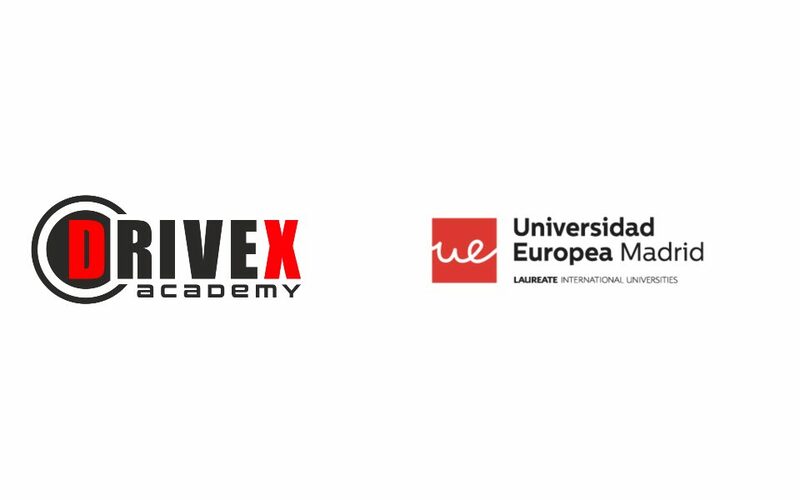 "With Drivex I have done a lot of tests. We have good relationships with each other. I think it will have little effect on the transition to the team." Take a look ahead and tell us your expectations and goals. "For 2019, my plan is to take the highest place in the championship. I hope to achieve some decent results for Drivex and myself. I expect to complete the season making as few mistakes as possible to achieve a strong result. In the future I want to get into a higher class of formula."